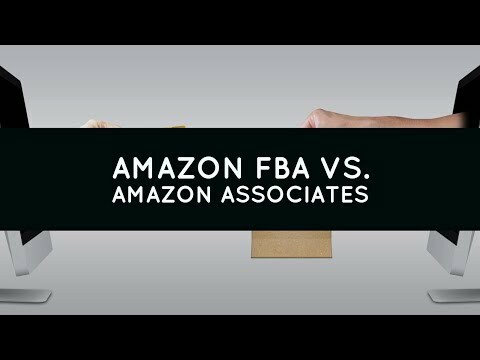 Amazon FBA vs. Amazon Associates. 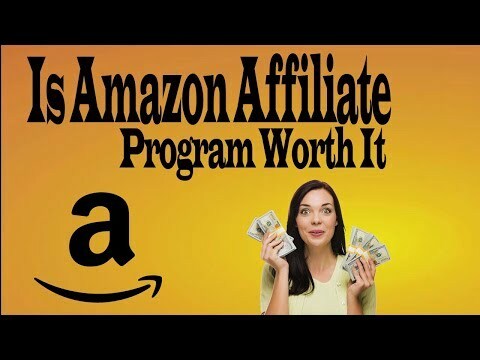 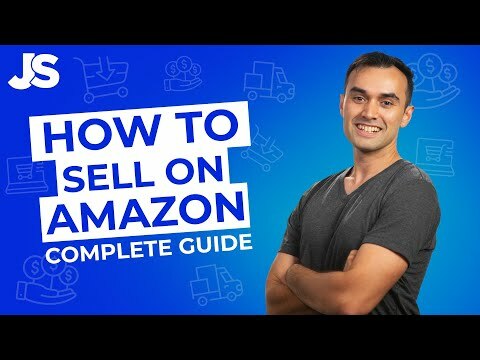 What is Amazons Affiliate Program? 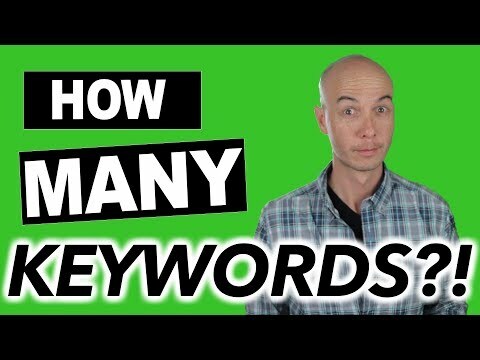 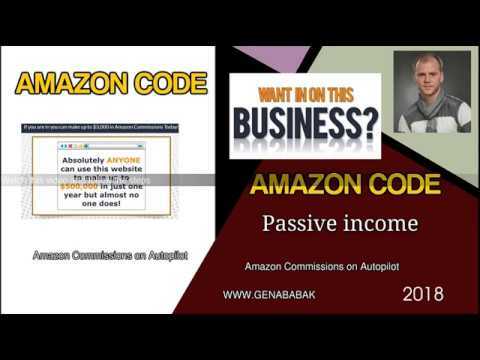 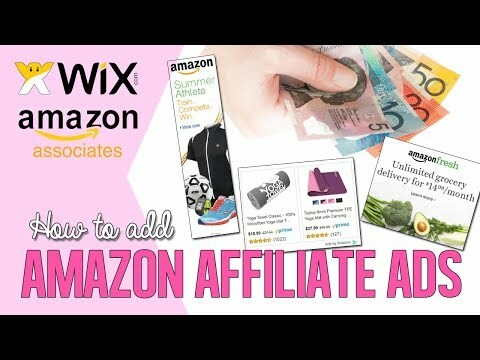 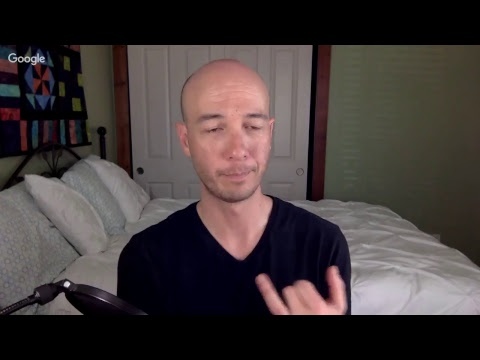 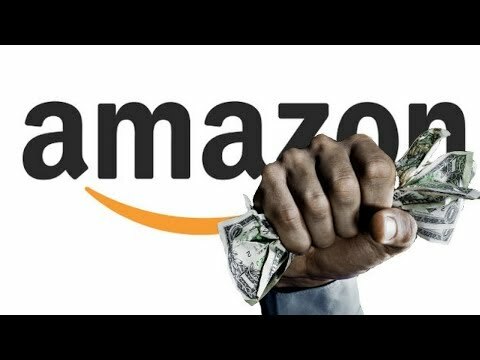 Video 12/100 of the 100 Day Challenge In this video wI go over what the Amazon associates program is! 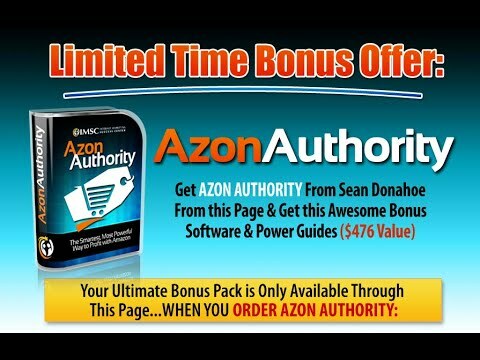 Let me know if you have tried it out or if it sounds interesting to you!